Daddy Dave is the reigning "King of the Streets" and smoked everyone in his 1996 GMC Sonoma S10 pickup. It's jammed packed with high performance race parts, totaling over $150,000! Construction mogul Jackie Knox funds Dave's racing and will spare no expense to keep him on the top of the list. 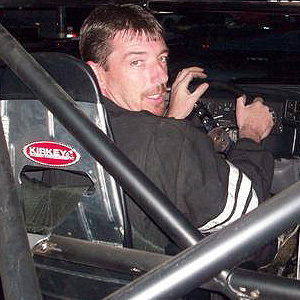 With 20-plus years in the racing game and an endless budget, Daddy Dave plans to stay No. 1 for a long time.